The Marvel collection knows comfort. This collection knows how to take a classic track arm and update it with a transitional flair. Check out the attention to detail carried throughout the silhouette such as the french seamed boxings added to the front arms as well as the lower bustle backs and the chaise pad! Not only fresh sewing treatments, but even extra framing is used to achieve the reverse curves of the arms and wings! With all these design elements it's no wonder that the MARVEL style will be on the top of everyone's list this season. 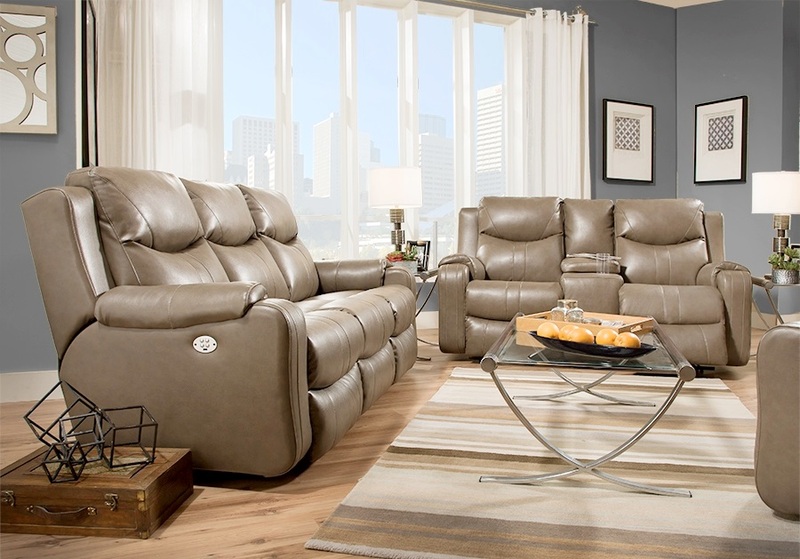 The Marvel features our patented power headrest for ultimate reclining comfort. This "special order" reclining sofa is available in multiple colors and fabric options. Pricing varies based on fabric group.